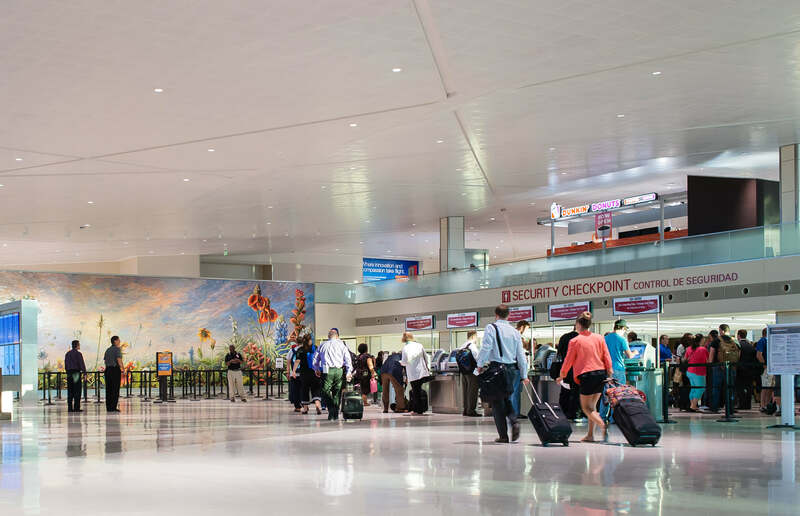 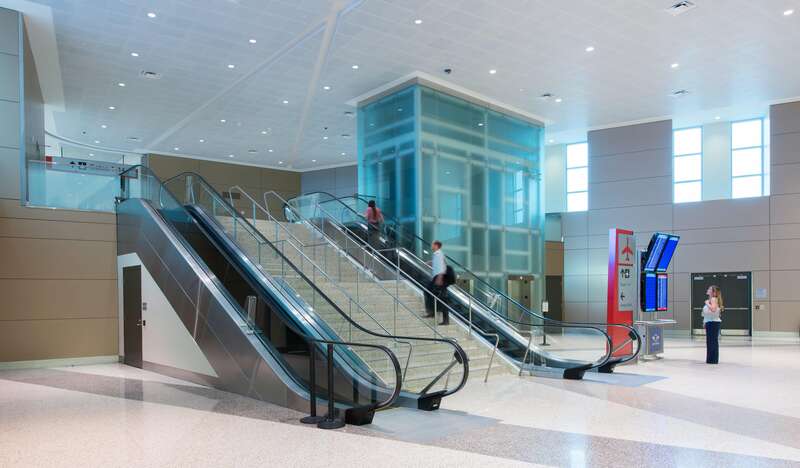 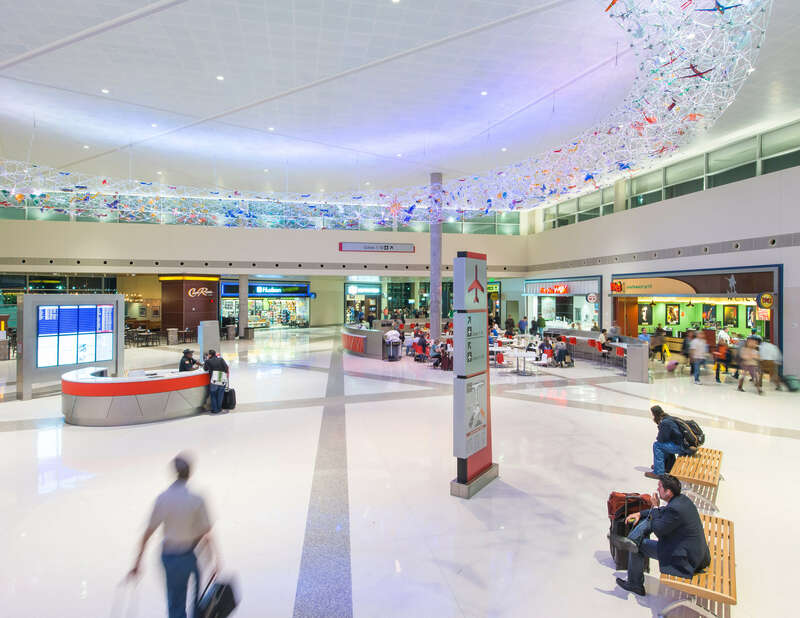 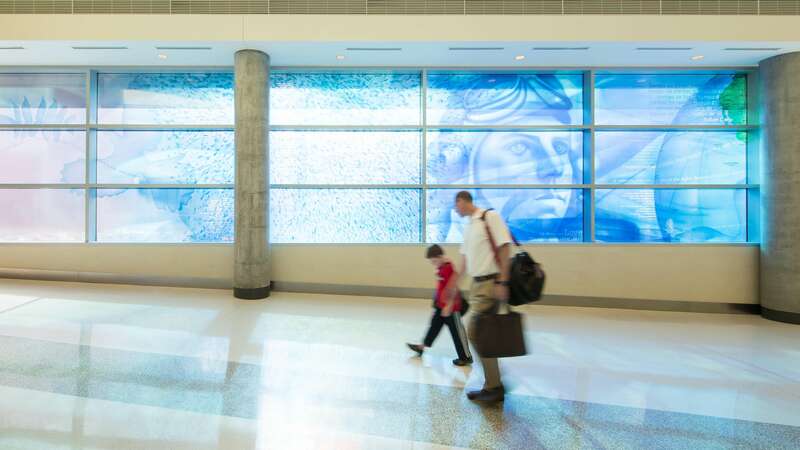 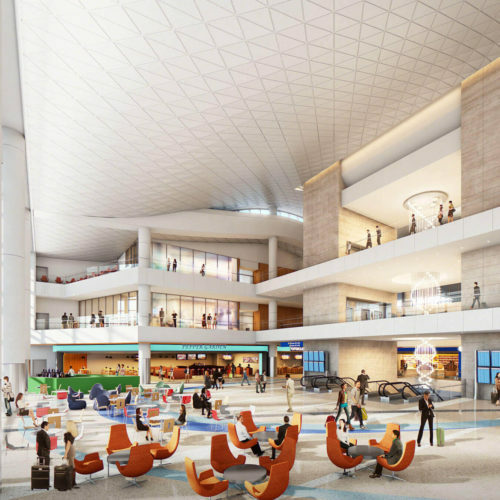 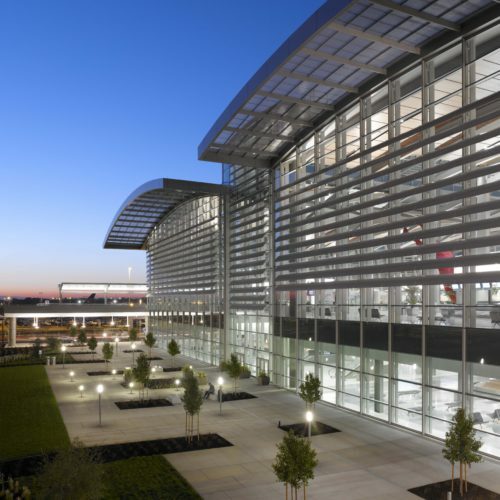 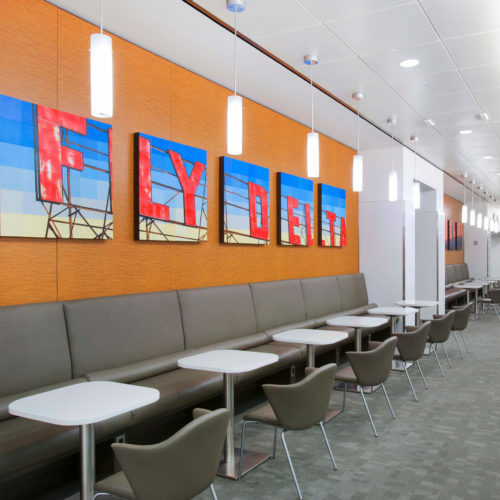 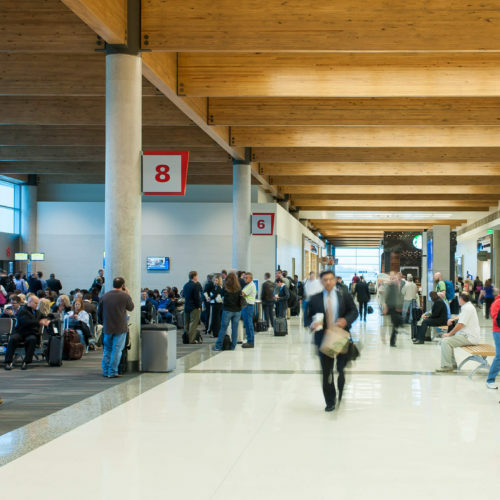 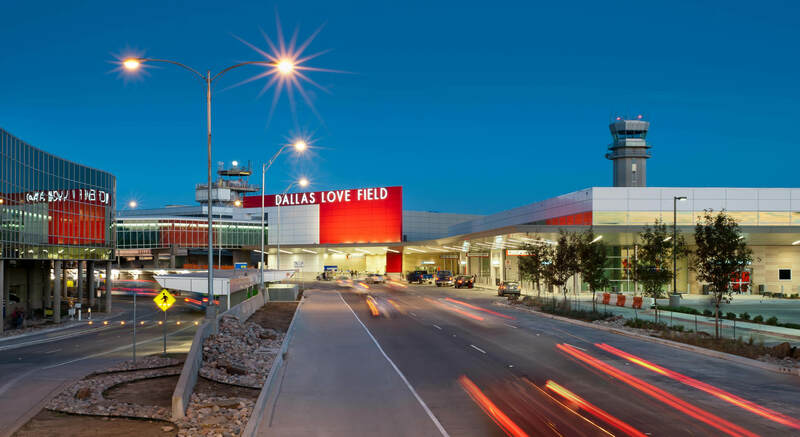 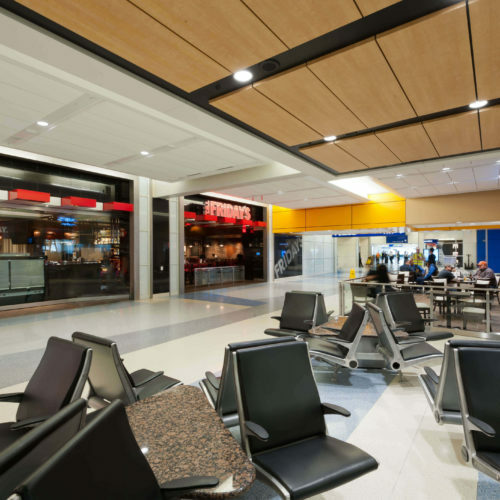 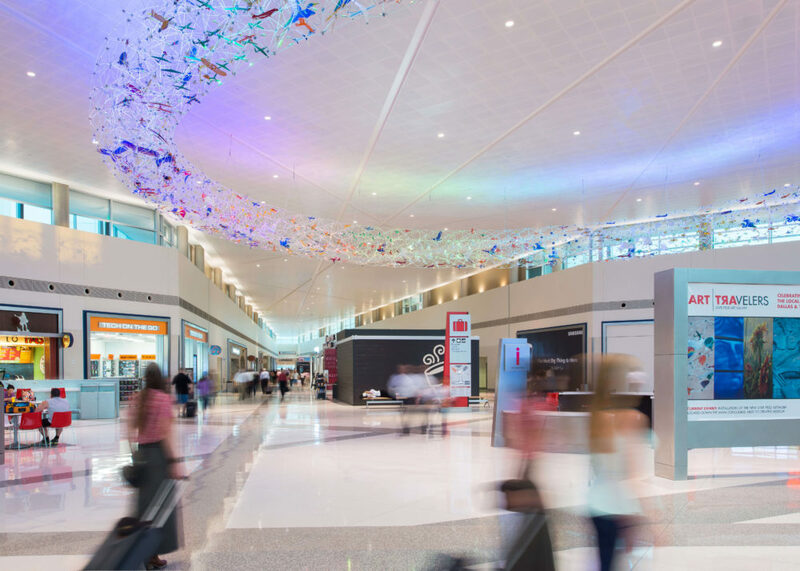 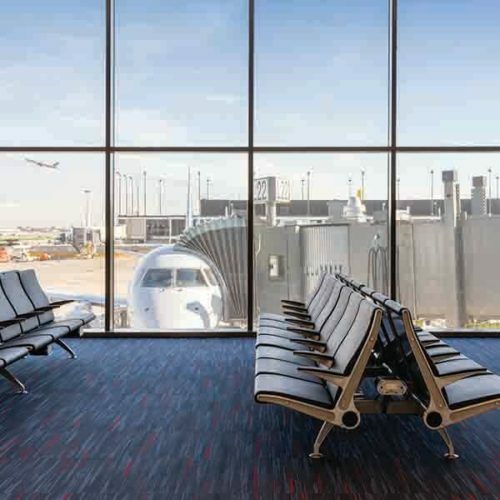 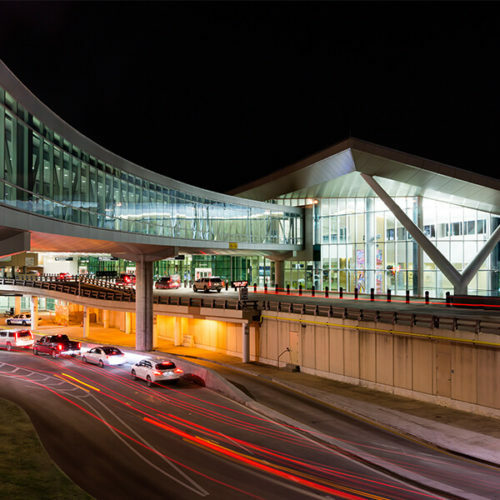 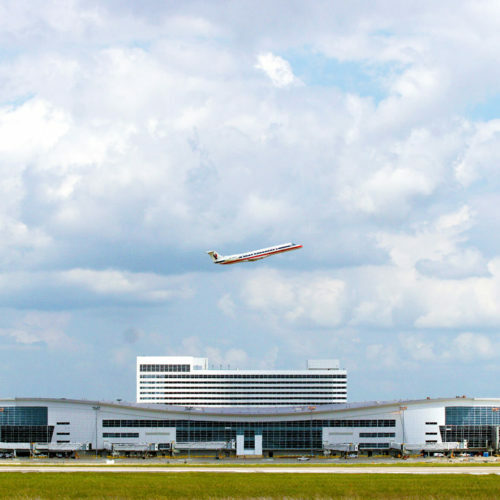 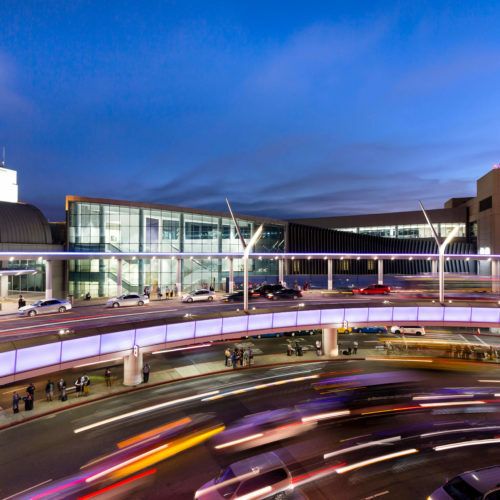 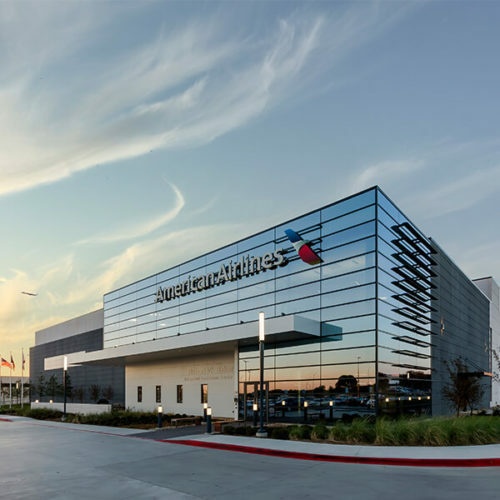 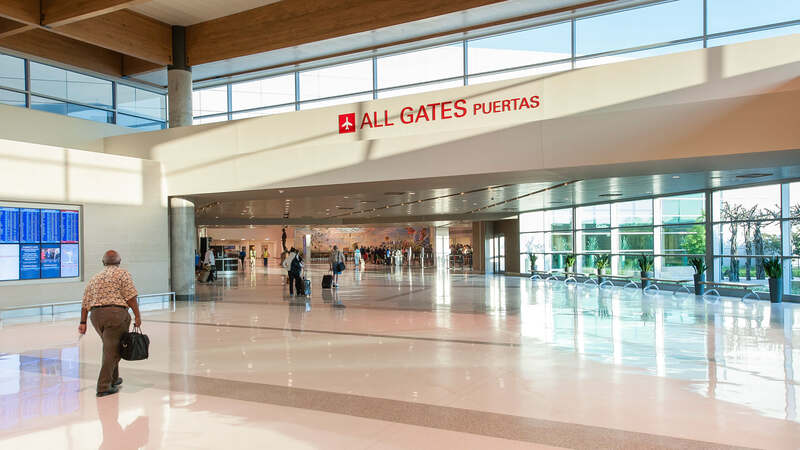 Dallas Love Field has undergone a major renovation and expansion program. 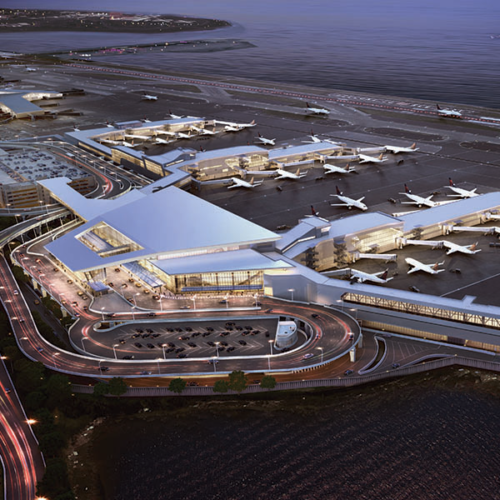 The existing terminal building (originally designed by Jack Corgan) opened in 1958 and saw tremendous expansion throughout the 1960s and early 70s. 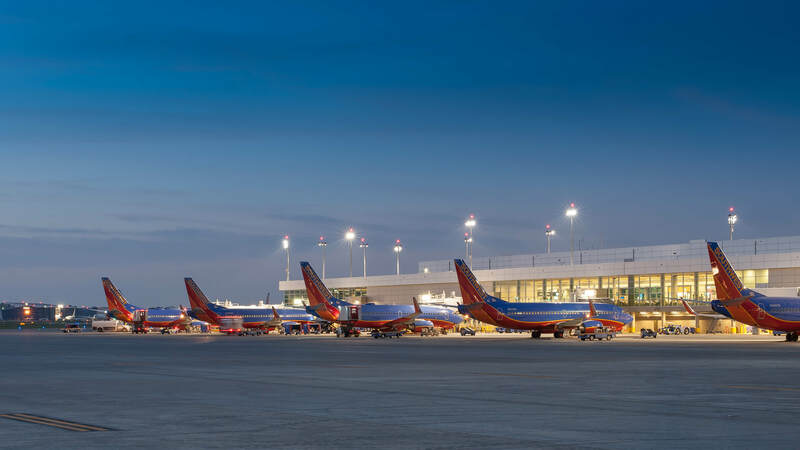 Love Field is the headquarters and home base for the world's original and largest low cost carrier, Southwest Airlines. 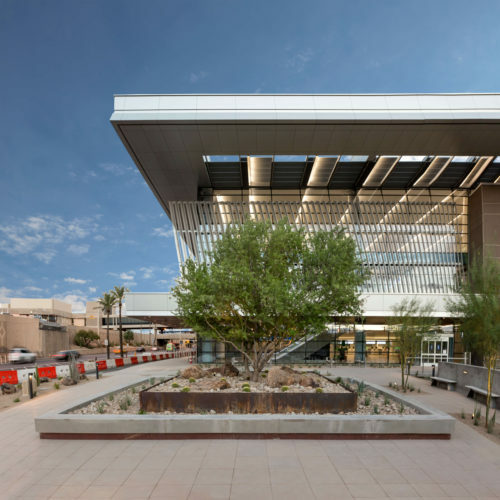 The project has been certified LEED Silver and incorporates several innovative environmentally friendly concepts. 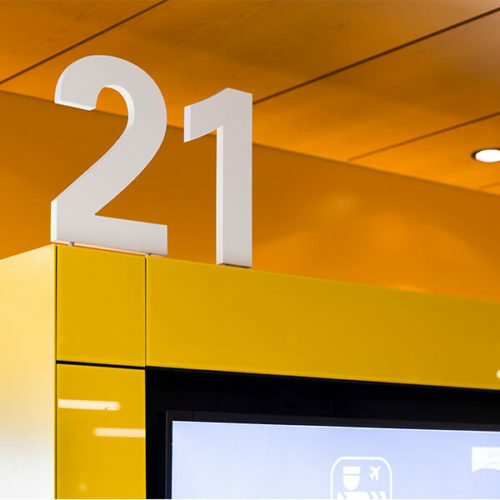 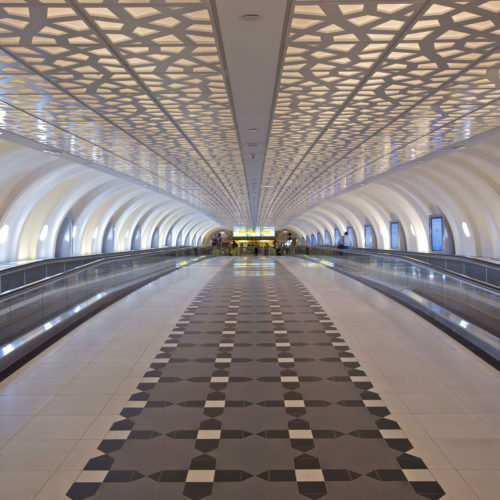 A new modern ticketing hall is used by all airlines. 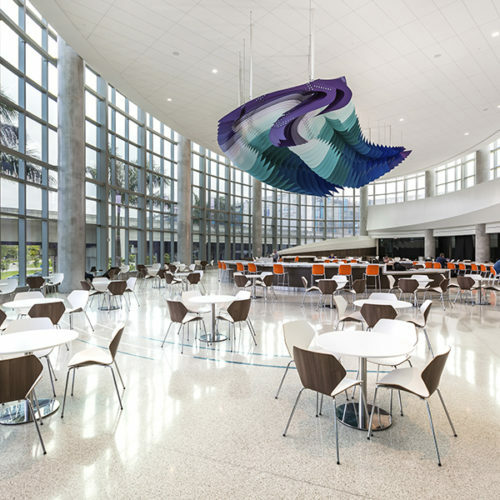 The bag claim hall has been expanded to accommodate future demand levels and the main lobby has been renovated and expanded. 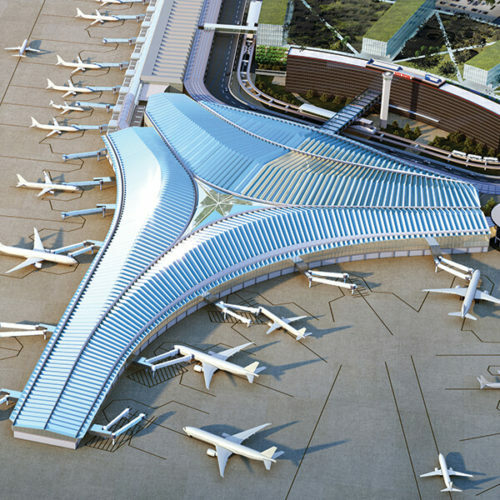 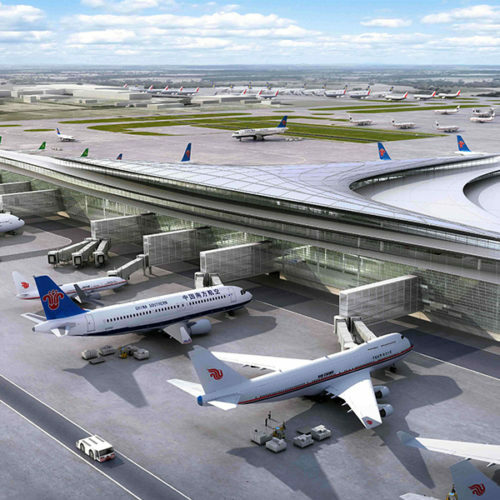 Three existing concourses have been replaced by one single concourse. 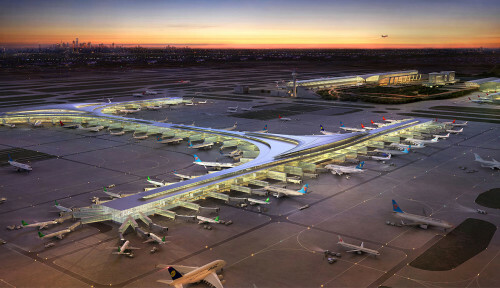 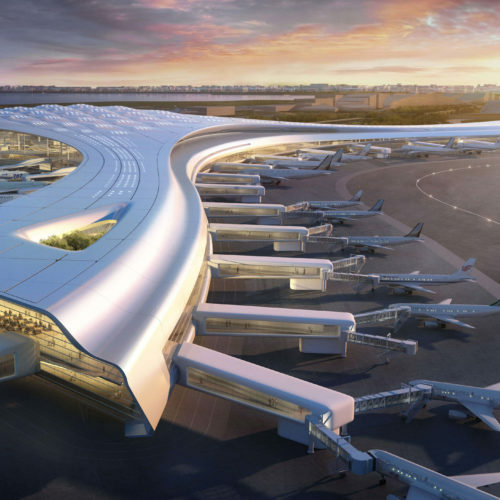 The design maintains the basics for which Love Field is known, passenger convenience, operational efficiency and maintainability.